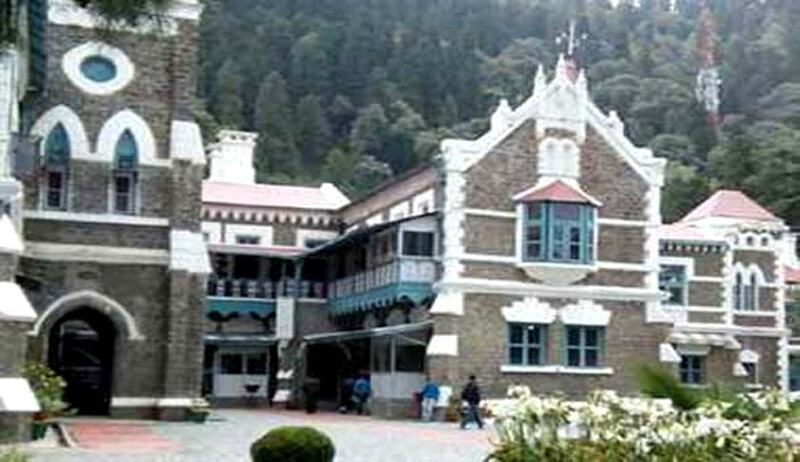 In an interesting turn of events in the Uttarakhand political crisis, the Uttarakhand High Court today directed the Centre to respond to a writ petition filed by deposed CM Harish Rawat and Indira Hridayesh challenging promulgation of a central ordinance by the Union government on the appropriation bill, a consolidated legislation on the state's annual budget which was declared passed by the state assembly. The Uttarakhand Appropriation (Vote on account) Ordinance, 2016 was promulgated by the President yesterday. The Ordinance provides for withdrawal of certain sums from and out of the Consolidated Fund of the state of Uttarakhand for the services of a part of the financial year 2016-17. Recently, Parliament was prorogued as an ordinance cannot be promulgated when it is in session. The Union Cabinet had sent a recommendation thereafter to the President seeking promulgation of an ordinance on what it termed as a "defeated" appropriation bill which could not be passed by Uttarakhand Assembly. The political turmoil in Uttarakhand worsened with this move and subsequent litigation. Earlier, the High Court of Uttarakhand had ordered a floor test for the Harish Rawat government, allowing the participation of rebel MLA’s as well to be held on 31st of March, at 11 a.m. A division bench with same quorum as today had however on Centre’s petition stayed the Single Judge’s order.